A New Orleans native, Carol Peebles joined the faculty here in 1997. She has also taught at Penn State University, Louisiana State University, and the University of New Orleans. Her work concentrates on drawing from life with portrait and figure, and has been published in three Northlight books: Strokes of Genius: 11, Strokes of Genius: 6 and Art Journey: Portraits and Figures, The Best of Contemporary Drawing. She has been featured in “Pastel Journal” for winning the Ruth Richeson Gold Award 2019, as a featured artist in "Pastelagram" in 2017, and the Special Drawing Issue of American Artist Magazine, 2001. 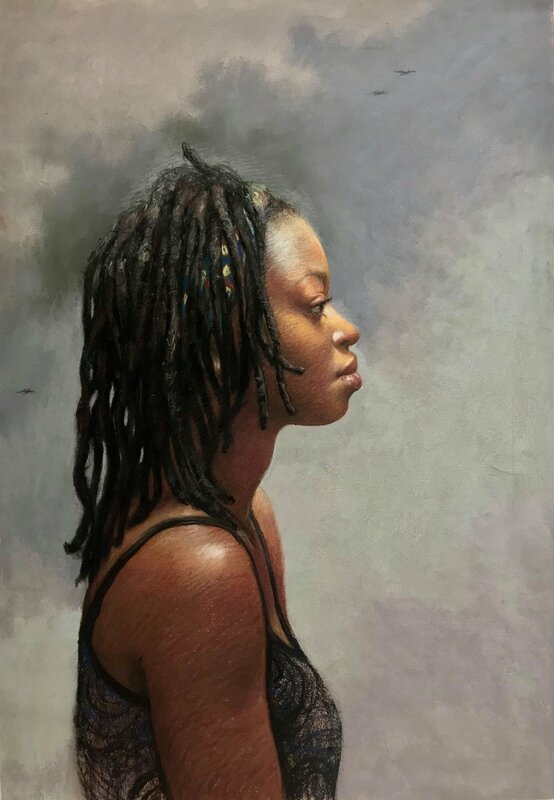 She has exhibited internationally, including in the Butler Institute of American Art, The National Arts Club and the Salmagundi Club of New York. Awarded “Master Circle Status” in 2019, she is a Signature Member of the Pastel Society of America.